The sixth of June 1944 marked the start of the greatest amphibious operation ever attempted, as Allied forces united in a highly co-ordinated campaign to secure a foothold on European soil, free the occupied countries and eventually to invade Germany. The strategic difficulties of planning and execution are balanced here by eyewitness accounts from ordinary people on both sides of the conflict. 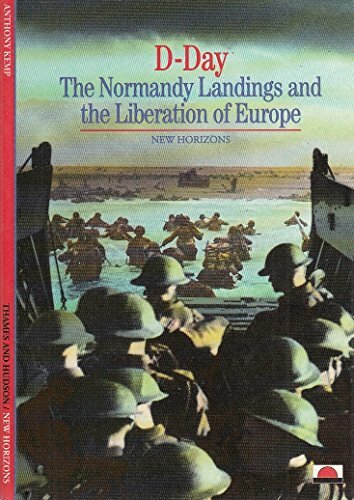 In graphic detail the story of that momentous day is related - from the immense initial preparations to the actual landings, through the bitter battle for Normandy, to the final triumphant liberation of Europe.